Do you like Moto Races? Then play Ghost Rider! An exciting game of Ghost Rider. In this game you will encounter exciting challenges and awesome acceleration effects. Good luck! 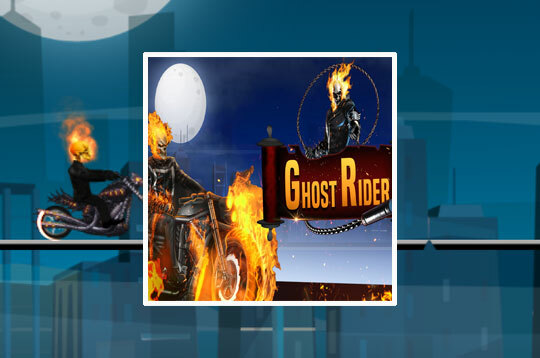 - Play Ghost Rider Free and Enjoy!